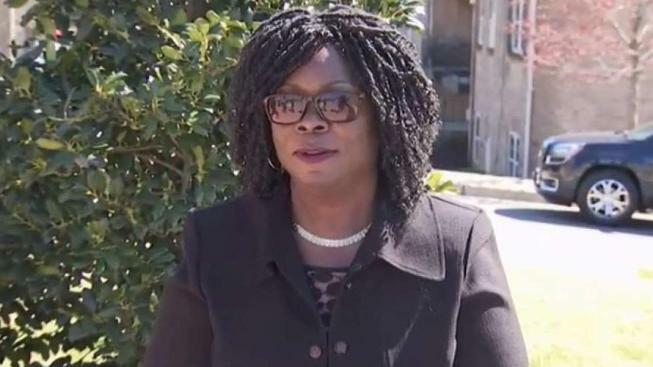 A Liberian woman living in Maryland for almost 30 years could be forced to return a country where her family was killed if an immigration deadline passes Sunday. About 4,000 Liberians are in the U.S. under Deferred Enforced Departure (DED), and for almost 30 years U.S. presidents have extended their stay, protecting them from war, Ebola and a broken economy. “So many of my family, my siblings were deceased, were killed in the war, including my kids, my mother, my father,” Frances Baysah said. She grew up in Liberia but fled to the U.S. in her early 20s during her country's civil war. She's a pediatric nurse living in Fort Washington, if President Donald Trump does not extend DED, she will lose her legal status and will not be able to work in the U.S.
Trump provided a 12-month extension last year that ends Sunday unless something changes. U.S. senators and representatives from Maryland and state legislators are asking the president to extend the deadline and consider citizenship for Liberians who have been in the U.S. for decades.